USDA will invest more than $10.6 million for 22 new projects that will drive public and private sector innovation in conserving natural resources in 27 states. 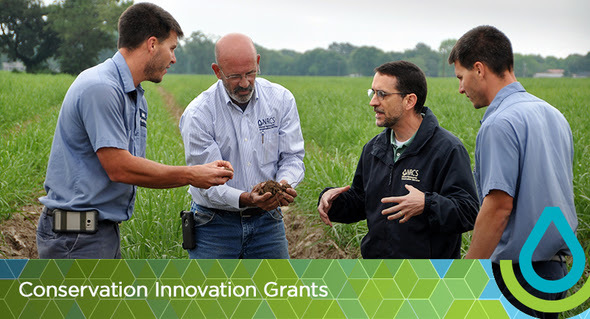 The competitive Conservation Innovation Grants program helps spur development and adoption of new conservation approaches and technologies. See the full list of this year’s projects. Or view them in this multimedia story.